fbcJennings – connect. grow. serve. go. New here? Welcome friend. We want you to know what to expect and where to go if you are new. Click here to check out more information. Welcome to our site. We are people called by God to serve and love our community. Through this, we want to connect, grow, serve, and go out and tell everyone about the great news of Jesus Christ. We have plenty of opportunities for you to get connected in a Connect Group where you can enjoy and do life with others in similar experiences. 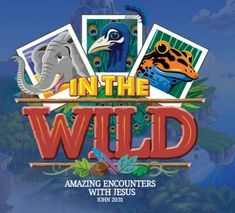 We also have Bible studies, mission programs, and lots of children’s activities. If our staff or members can help you in any way, call on us. Our church office can be reached via the contact us page. And most staff are available via phone or email. 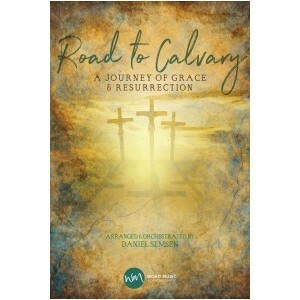 Easter Sunday On Easter Sunday the Adult Choir will present the musical “Road to Calvary” during the worship service. This will be followed by a sermon by Bro. jeff. IT’S TIME TO FIX IT: Get to Work and Don’t Give Up!